With a wealth of experience in Heavy Duty and Automotive markets in North America, Europe, Middle East and Africa and along with a deep understanding of the Unipart Way, Mike provides the Group’s strategic vision and supports and coaches the Company to achieve its future goals. Managing Director, Serck Services, Inc.
Peter has spent over 30 years with Serck Services across two continents, exemplifying our true commitment to customer service. His expertise encompasses the automotive, mining, trucking, off-highway and construction industries with specialization in the Heavy Duty and Industrial Heat Transfer & Technology market sectors. Grand Mesa Branch Manager / Manufacturing Manager. Sean has been a valued member our team for several years. He has worked tirelessly as a Branch Manager in our Grand Mesa shop working with the local business, government and mining industries. He now oversees our manufacturing facility in Denver. 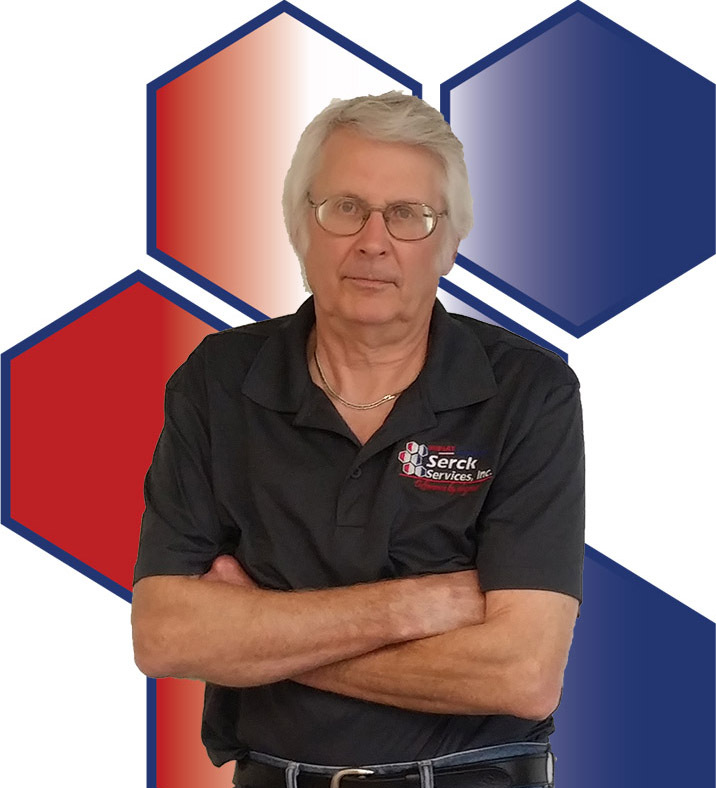 General Manager, Serck Services Inc.
TK brings over 40 years of heat exchange experience from automotive, industrial, on/off-highway, mining, and oil & gas markets. Combined with the quality and innovation which is part of the Serck heritage, this provides an effective base to support our customers with their specialist radiators and bespoke heat exchange needs. 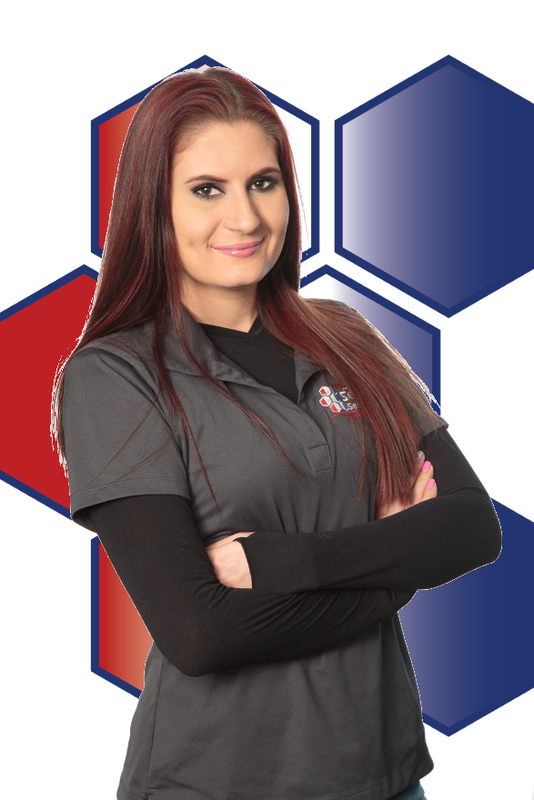 Accounting Manager, Serck Services Inc.
Deanna has worked for Serck Services for several years and understands our customers and vendors needs from the ground up. She has implemented new processes, procedures and upgrades to make everything run as smoothly as possible. Carrie is our Distribution Manager, working closely with Operations, Marketing and Finance to deliver all of our customers the best possible Customer Service possible. Cath brings in depth experience of Distribution and Manufacturing industries from the UK and international supply chains, working with the Serck businesses to broaden the foundations for growth and build on the talent and expertise within the businesses.